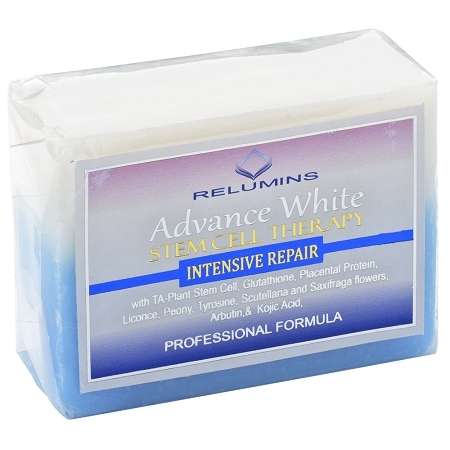 This groundbreaking formula from Relumins is the most advanced & effective brightening soap ever formulated. We believe that this soap will become the cleanser of choice for millions of women and men looking for brighter, healthier, & younger looking skin! SAFETY: Before use, perform a SPOT TEST to test for sensitivity as follows: Lather the soap up and apply to the intended area of use for up to one (1) minute. 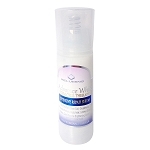 If rash, burning, or inflammation occur, immediately remove the product from skin. Wait until all irritation is gone before using the soap again. Instructions: Lather soap and apply to treatment areas. Leave the soap on for no longer than 30 seconds. Rinse first with warm water followed by a cold water rinse to tighten pores. Apply once per day and increase to twice a day if well tolerated. 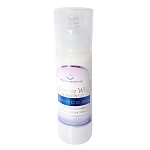 If dryness occurs follow with a moisturizing cream.